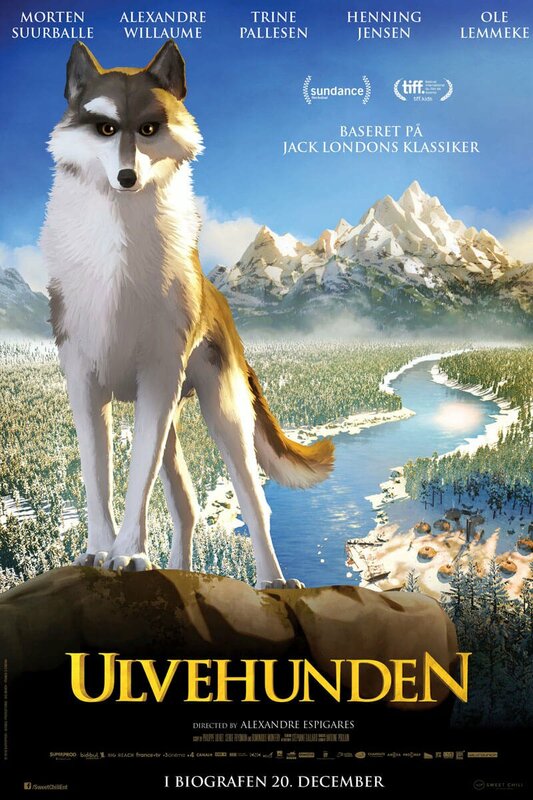 Ulvehunden Hvidtand lever i den barske canadiske vildmark. Her bor han med sin hundemor hos nogle indfødte indianere. Men en dag tager Hvidtands liv en drastisk drejning, da han tvinges til at leve et kummerligt og barsk liv som kamphund. Da Hvidtand er aller længst nede træffer han et menneske, der bliver hans redningsplanke tilbage til sit egentlige, gode hunde-jeg. 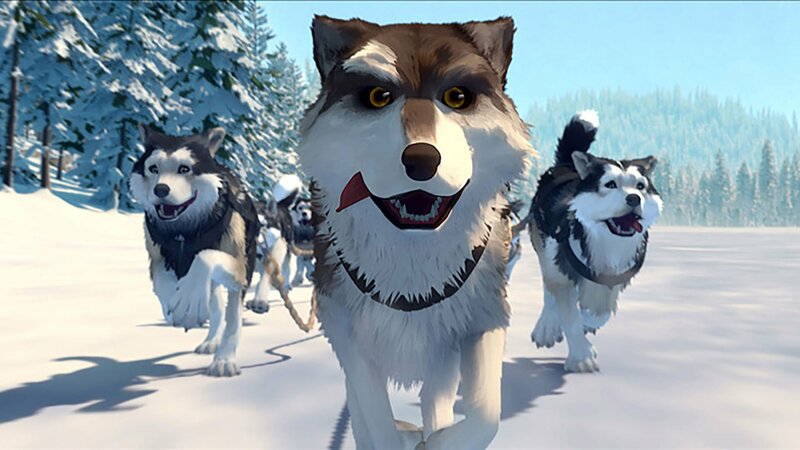 This animation is based on Jack London's world classic novel with the same name, first published in 1906. Soon after that it become an international bestseller that has been translated into more than 80 languages. 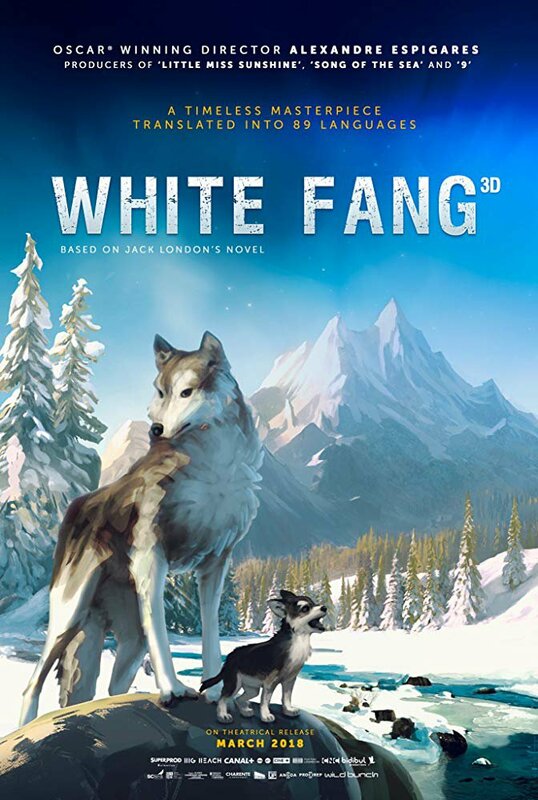 "White Fang" is prized for the positive message and role models it conveys to children and teenagers, teaching them to respect wild life and nature. 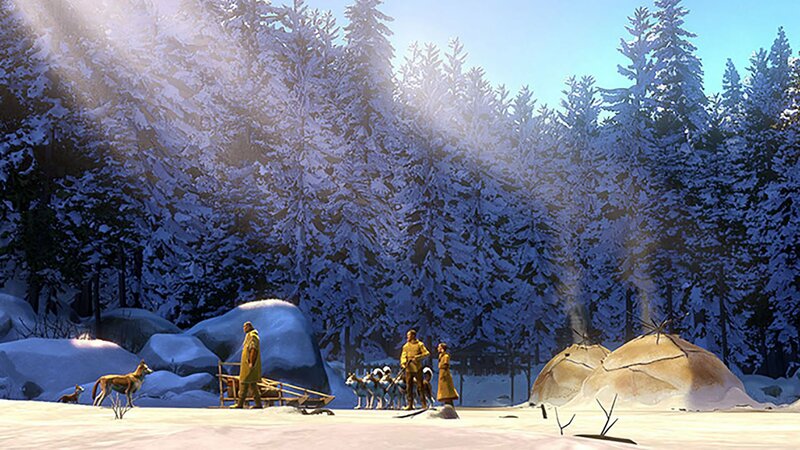 The story is set in the Yukon Territory in Canada during the Klondike Gold Rush in the 1890s. 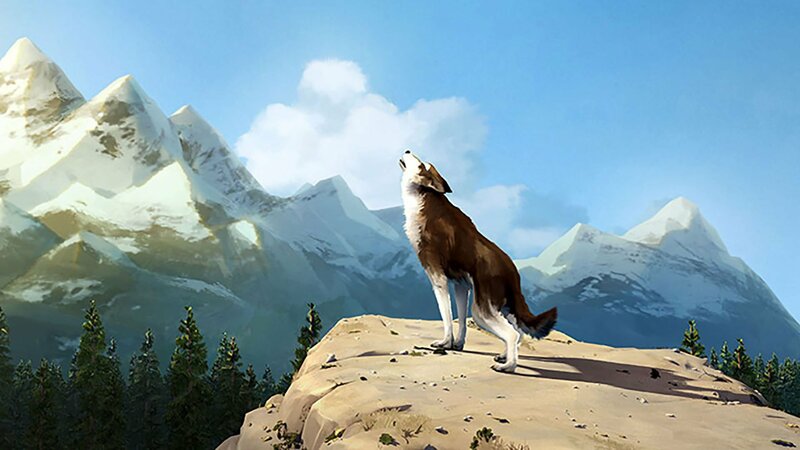 A young wolf-dog embarks on adventure, meeting other animals and humans on his path. 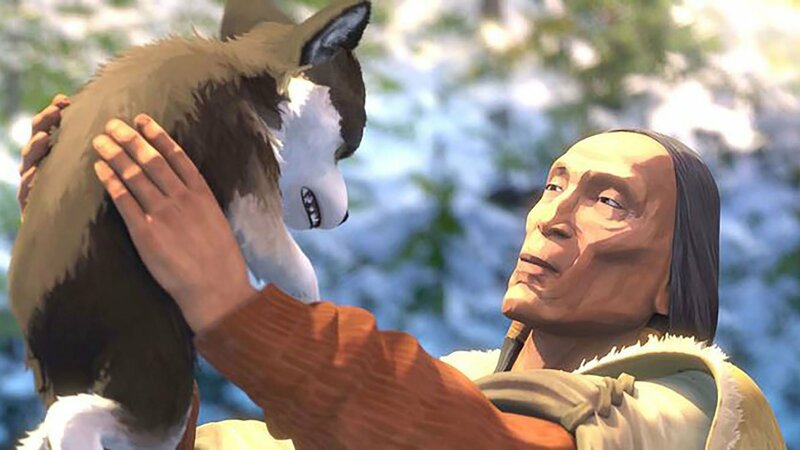 Three of the humans the pup encounters have a significant role in his life. While the book is known for the violet, often brutal scenes, the film shows much softer action scenes.